Attorney Anna Zimmerman, partner with the Manchester Law Office of Manning and Zimmerman, is the 2014 recipient of the President’s Award from the NH Association for Justice, a statewide professional association of trial attorneys. 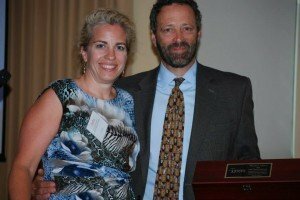 Attorney Zimmerman was presented the award at the association’s annual meeting and awards dinner on June 30th at the Derryfield Country Club in Manchester. Attorney Anna Zimmerman is the 2014 recipient of the NH Association for Justice’s President’s Award. 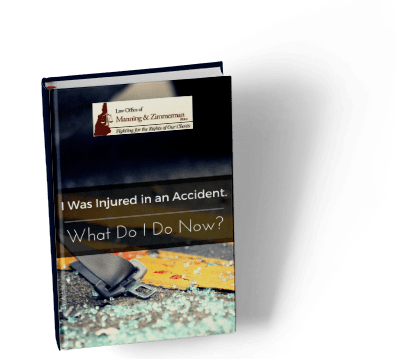 The Law Office of Manning & Zimmerman, located at 87 Middle Street in Manchester, NH, handles cases involving personal injuries, workers’ compensation, medical negligence, family law/divorce matters, and Social Security disability. 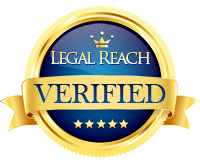 Attorney Zimmerman is joined in the practice of law by her partner, Attorney Maureen Raiche Manning, and associate Attorney Dan McKenna.